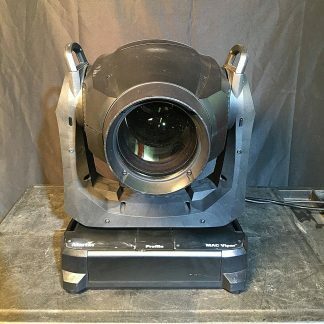 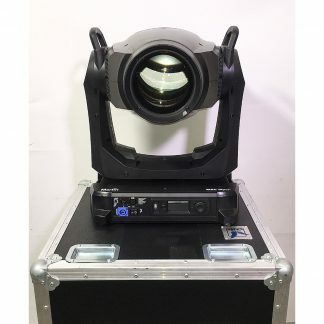 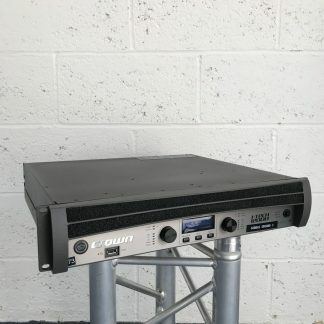 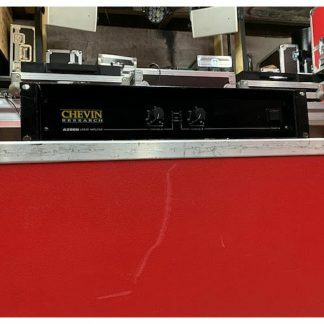 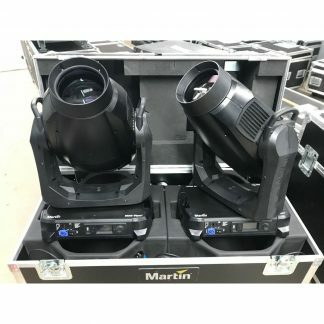 We have for sale used Martin Mac Viper Profile Lighting Fixtures, these are all in good condition and the price shown is per fixture. Includes 2 x Martin brackets. 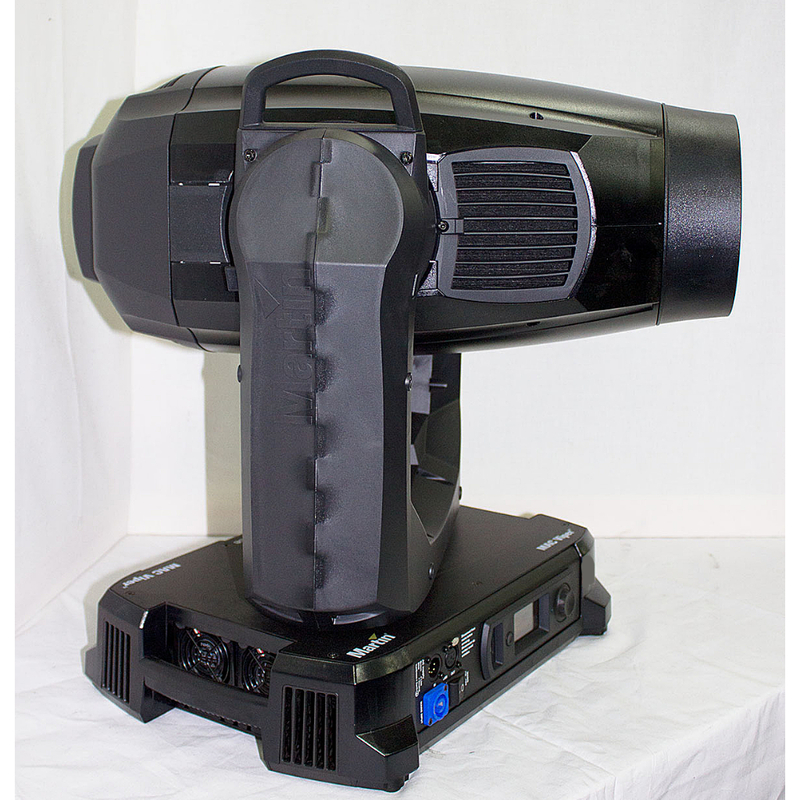 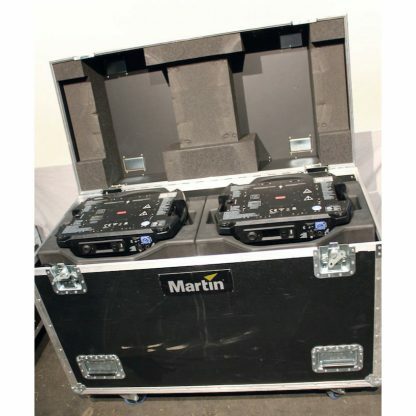 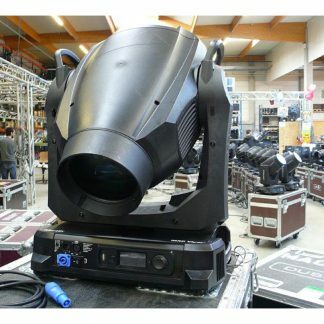 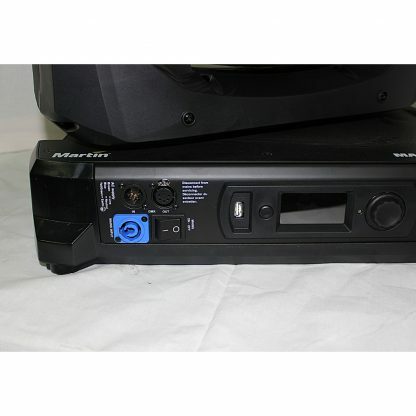 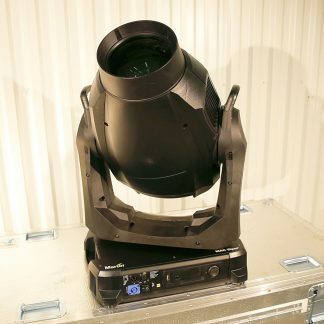 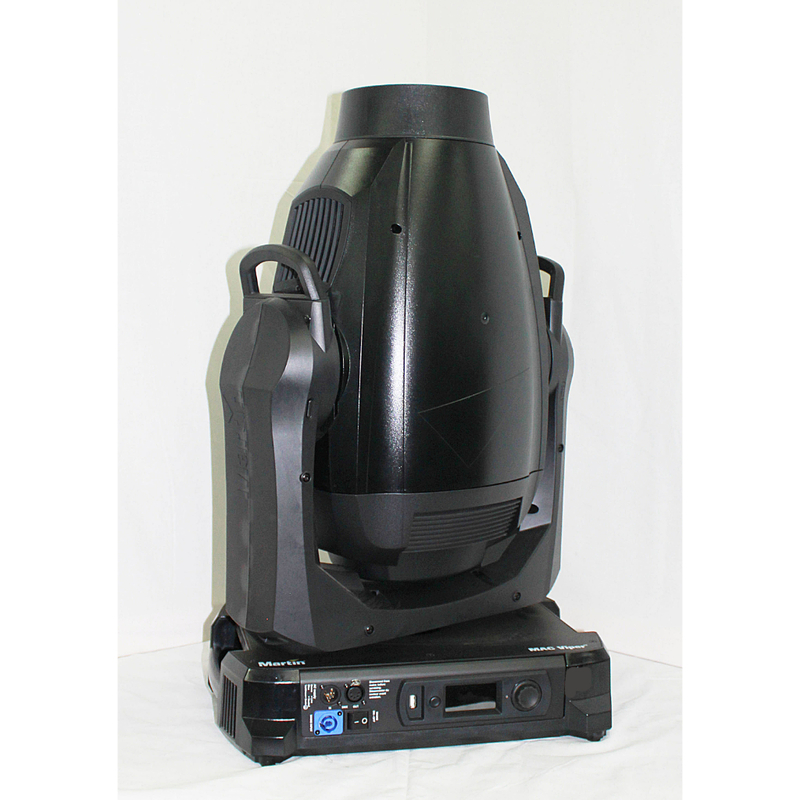 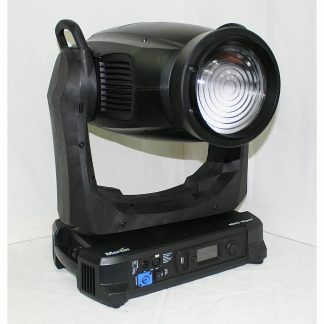 Martin Mac Viper Profile Lighting Fixtures, includes 2 x Martin brackets. 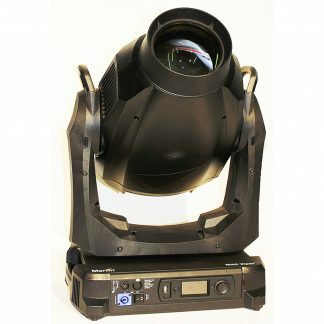 Martin MAC Viper Profile is a new breed of high-output profile luminaire with an exceptional feature set, superior light quality and a highly efficient optical system. 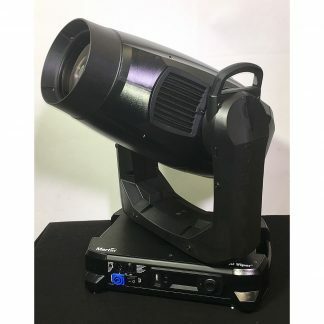 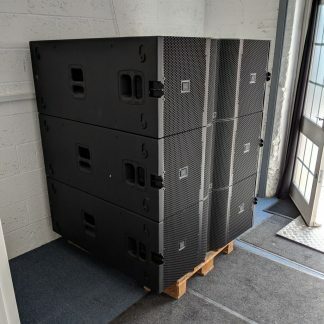 The MAC Viper Profile outperforms all market-leading profiles in the 1200-watt range and is even an alternative to 1500-watt fixtures. 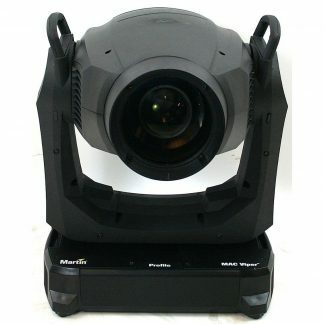 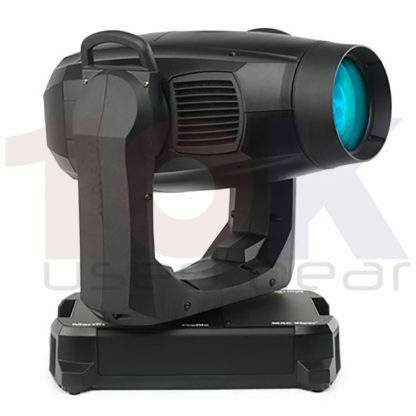 The Viper Profile is not only brighter, it is also a faster and more compact solution. 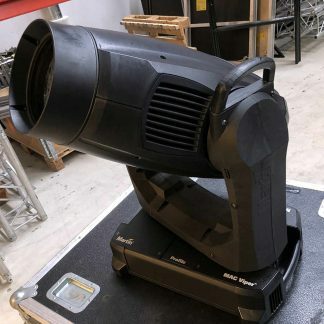 With its 1000-watt HID source, the Viper consumes less power, making it over 50% more efficient than its 1200-watt rivals.